Pharrell Williams, an established artist and producer, created Happy, an earworm-worthy top hit in 2014. Yet some of the top artists arriving on the scene transcended established musical genres. Hits by Sam Smith, Meghan Trainor and DJ Snake impacted music by providing new perspective on well-known and familiar styles moving audiences emotionally and on the dance floor. As the music scene was hitting new levels, there were also new changes occurring in the United States. It was in 2014 that Janet Yellen was appointed as the first woman to serve as Chair of the Federal Reserve. There was also a new birth in NYC with the opening of the Freedom Tower. The Freedom Tower is the tallest skyscraper in the Western Hemisphere, and the sixth tallest in the world. The Freedom Tower was built on the site of the twin towers, and also serves as a memorial to those who perished on that tragic day. 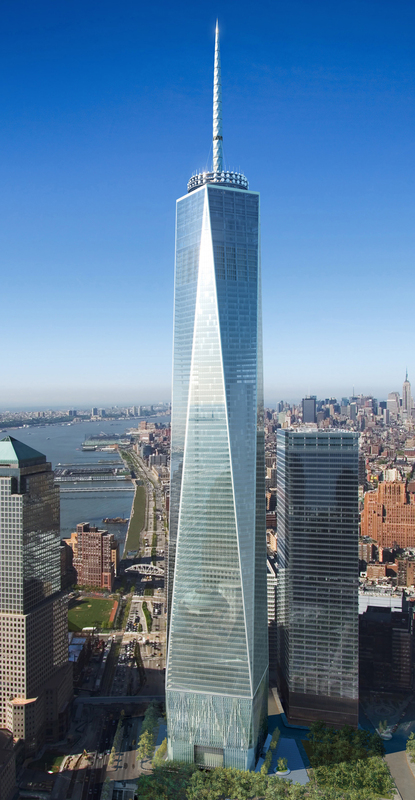 The Freedom tower symbolizes the resilience of the city and the nation. In 2014, TFS introduced a question asking students about the remedial work they had taken in high school and the remedial work they were expecting to take in college (Item #19). This is a slight variation on the remedial work/special tutoring question from prior years. These questions were asked across four disciplines – English, math, writing, and reading. We found that 20.5% of students took remedial work in English in high school, 19.0% had remedial work in reading, 20.1% had remedial work in mathematics, and 17.2% had remedial work in writing. When looking at how many students felt they would need remedial work in college, we found that 9% of students said that they needed remedial work in English, 7.1% needed remedial work in reading, 18.6% of students needed remedial work in mathematics and 12.5% needed remedial work in writing. What is of interest is how many of those who had remedial work in high school thought they would also need remedial work in college. We found that of those who took remedial English, 5.8% reported that they would need it again in college. Nearly one in ten (9.9%) of those who did not take remedial English in high school reported that they would need it in college. We observe a similar pattern in mathematics. Of those who had remedial math in high school, 11.9% reported that they would need remedial math in college, while 20.3% of students who did not take remedial math in high school believed they would need remedial math in college. The TFS has consistently asked students to rate their ability on certain skills. In 2014, the TFS redesigned the ability question (Item #39). Many of the items remained the same, but the response options changed from categorizing their ability compared to others (e.g. highest 10%, above average, average, below average, and lowest 10%) to asking students to reference their ability in terms of their strengths (e.g. a major strength, somewhat strong, average, somewhat weak, a major weakness). On the 2014 TFS we found that 24.5% of students report their general knowledge being a major strength. When compared across the 3 largest aggregated majors (e.g. Business , Biological & Life Science , Engineering on the 2014 TFS), we found that 26.1% of business majors, , 26.7% of biological and life sciences majors, and 28.6% of Engineering majors report general knowledge as a major strength. 36.6% of incoming students “strongly agree/somewhat agree” that federal military spending should be increased. 67.9% of incoming students “strongly agree/somewhat agree” that addressing global climate change should be a federal priority. 41.0% of incoming students “strongly agree/somewhat agree” that the death penalty should be abolished.